Summer vacation is here! The kids are out of school and having fun playing all day. Summer does not mean learning has to come to a halt. Studies show that kids not engaged in learning activities during the summer break experience measurable learning loss. 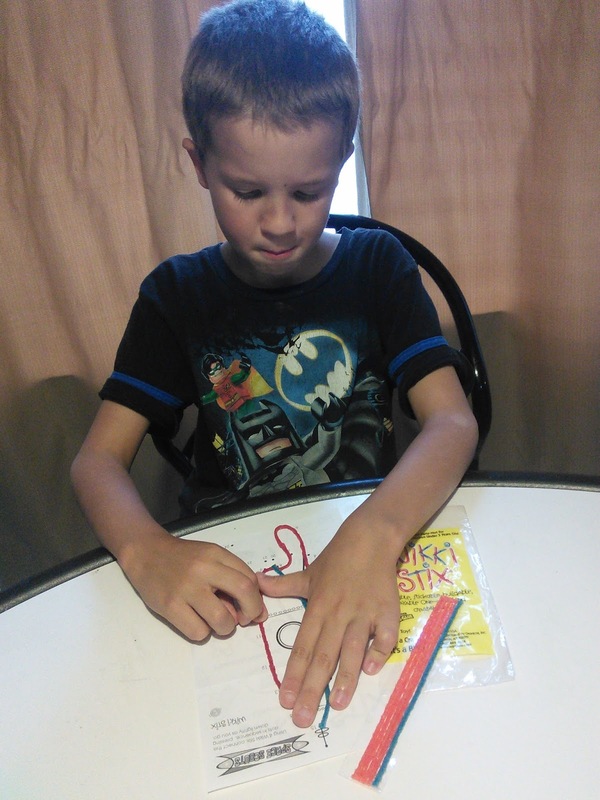 Kids get bored during the summer and want to keep learning. Learning does not mean boring books and lessons but fun activities that get the kids engaged. They won't even realize they are learning. This summer my boys are going to learn about space through hands on adventures and a trip to the planetarium. 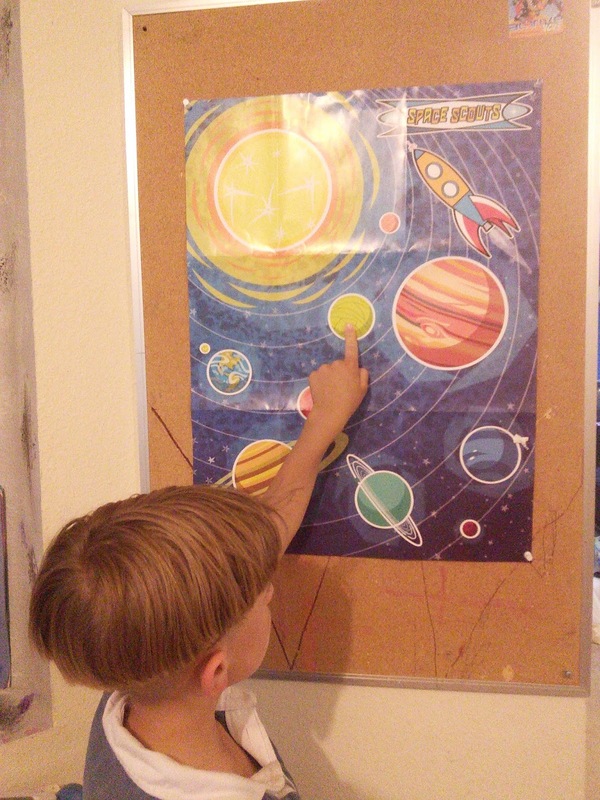 I am going to teach my boys about space with the Space Scouts Summer Adventure Program. 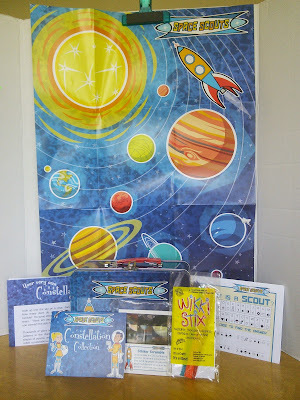 We received our materials the other day and the boys are excited to explore them. They keep asking me "mom when can we play with the space things?" I received the items for the first two weeks of the 12 week program. 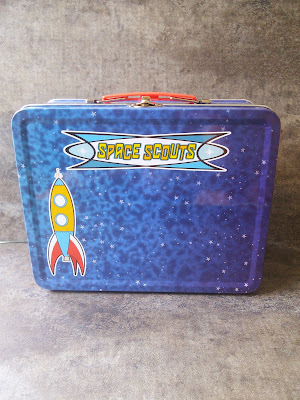 The Space Scouts Summer Adventure Program is a 12 week learning adventure, for kids ages 6-9, that will teach your child about the wonders of the universe. My boys had been learning about the planets in school so this program is perfect for them. Every week my boys will receive a new box in the mail, they love getting mail. 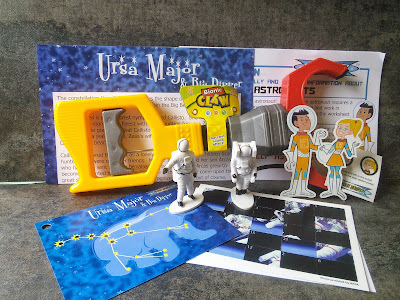 The activity box will contain materials and fun items so my boys can explore a new place in space and learn about space exploration, space science, and astronomy. 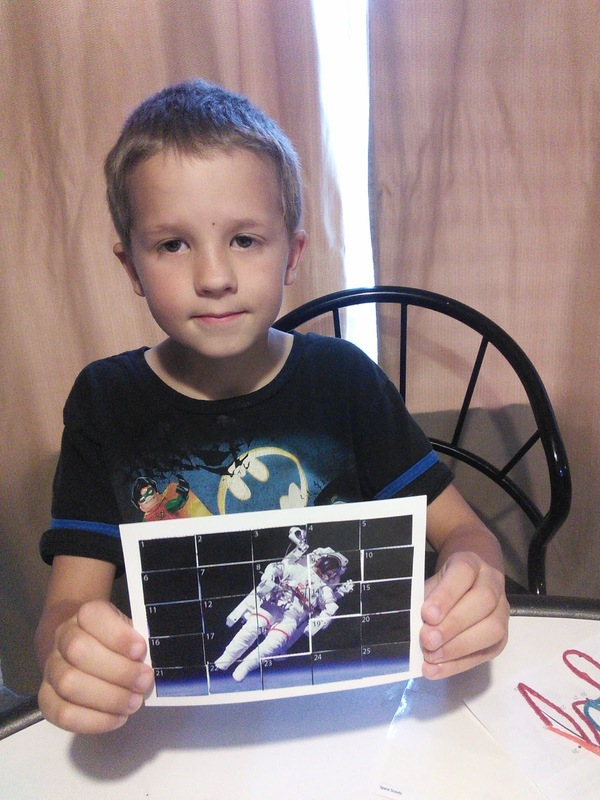 These learning adventures will help spark their interest in science and technology. I love that each week of learning builds upon the previous. I also love that we have a planetarium in town that we can visit to further enhance their space learning. 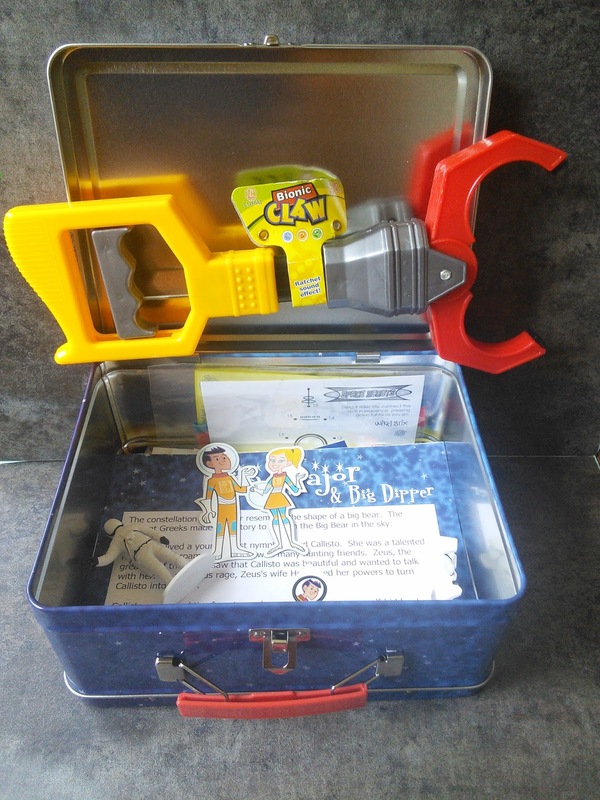 I love that most all of the learning items fit into the week #1 lunchbox, except the Souvenir toy, so you can keep everything organized. So don't let the learning end with summer vacation. Teach your child about space with fun learning activities and hands on materials.Your child will love receiving a new box every week. To order the Space Scouts Summer Adventure Program, click on the below link and let the fun begin. What planet does your child know the name of? Do they have a favorite planet? I love the items they include with each week. The astronaut figurines look like a lot ofo fun. Now this looks and sounds like a lot of fun! I may have to check this out for my kids - I know they would love it! This is really neat. It's a great way for kids to be education during the summer yet still have some fun. This is awesome! Looks like so much fun especially if they are into science/space stuff! My cousin definitely is. Thanks for sharing!! How fun! Wish I'd had this when my girls were young.